Enzymes are biological catalysts, derived from living organisms. Catalysts increase the speed of naturally occurring chemical reactions. 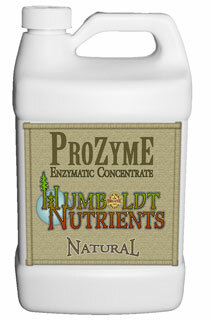 Prozyme, is a concentrate, made up of over 80 different beneficial enzymes. 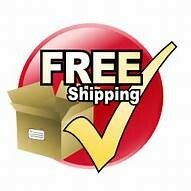 Prozyme is a natural chelate, or a biological key, carrying the elements necessary for plant health, and delivering them into the cell wall for maximum absorption. Organic and conventional nutrients can contain complex macromolecules which are harder for a plant to break down and absorb than smaller compounds. Prozyme stimulates the "pre-digestion" of these complex molecules, allowing the plant to absorb and immediately use the nutrients. Since each enzyme has specific role to play in catalyzing reactions, the diversity of enzymatic species in Prozyme assures that each task required by the plant is performed efficiently and rapidly. When using Prozyme as a catalyst for chemical reactions, the rate of reaction can be over 15 million times faster than if left un-catalyzed. Without proper enzymatic activity, absorption of nutrients is sluggish and incomplete.